by Dana, Leo-Paul, Anderson, Robert B.
Dana, Leo-Paul, Anderson, Robert B. 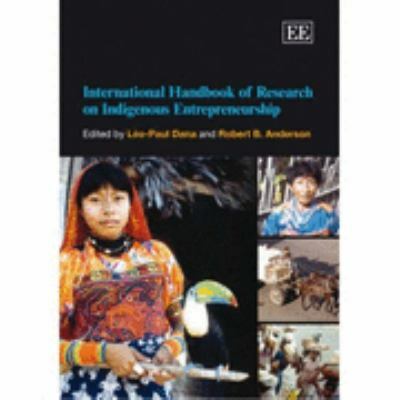 A comprehensive and thoroughly accessible handbook, this title develops a multidisciplinary theory explaining entrepreneurship as a function of cultural perceptions of opportunity.Dana, Leo-Paul is the author of 'International Handbook of Research on Indigenous Entrepreneurship ', published 2007 under ISBN 9781843768340 and ISBN 1843768348. Loading marketplace prices 3 copies from $317.41 How does the rental process work?